Two years since the Saving Bank was given away. Why it is important to know the owners of banks. Central bank's effort to reign in transparency have been weak. 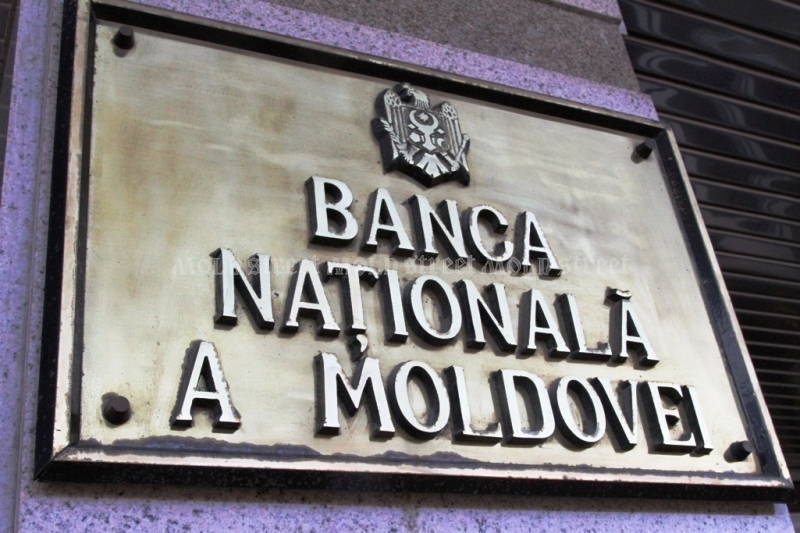 The National Bank of Moldova obliged last year domestic banks to make public the names of their shareholders and beneficiaries. In spite of this measure, it has not clarified the issue of transparency and the government continued to show its impotence to identify those persons. 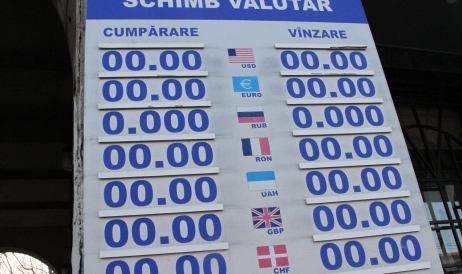 On August 29, 2015, we marked the second anniversary since the government allowed a firm controlled by an unknown person from Moscow to take over the majority stock in the Moldovan Savings Bank (BEM). Although the Supreme Court of Justice cancelled the deal on November 27, 2015, and the government officially returned the control package, BEM could not be spared from shutdown. Two years ago many experts warned against conceding the control stock in BEM to a firm whose owners and beneficiaries were unknown. Adrian Lupușor, director of Expert-Grup, an economic think-tank, warned that the shareholder transparency remained a problem and the final beneficiaries of this transaction were unknown. “If there is no clarity, then we may suppose that obscure interests are behind the deal, and this is very serious. The government and the central bank were obliged to ensure the ownership transparency in BEM and other banks,” he told journalists. 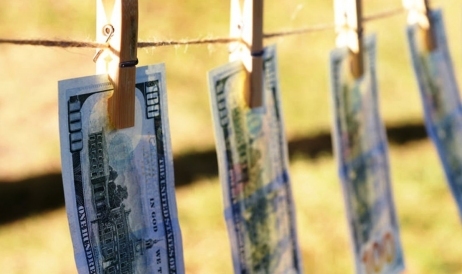 The international donors including the European Bank for Reconstruction and Development, the International Monetary Fund, and the European Commission demanded the Moldovan authorities to ensure a greater transparency in the banking sector – admitting that the real beneficiaries were hiding. The government indeed took a number of measures. BNM obliged the commercial banks to open up the documents of the largest shareholders and beneficiaries. And the banks did publish this information. However, the issue remained unsolved and the authorities continued to demonstrate their impotence in identifying the real owners, even in quite simple cases. Stanislav Madan, a senior market study and research specialist with the Business Intelligent Services, says that „Under the legislative aspect, the transparency and relevance of information about ownership has increased very much apparently, thanks to the support and pressure from the development partners. I say apparently because de facto many banks were unable to answer clearly who were their real owners or who keep the grip on the largest stocks. “Then BNM lowered from 5% to 1% the threshold that requires a preliminary approval of the central bank for share transactions, but this only led to a wider fragmentation of stocks into packages smaller than one per cent. “Even though we can see in detail who are the effective shareholders and beneficiaries in banks’ reports, there are reasonable assumptions to believe that in reality other persons are the genuine owners. We very often end up discovering that the money flow does not stop in the pockets of official owners,” Mr. Madan concluded. 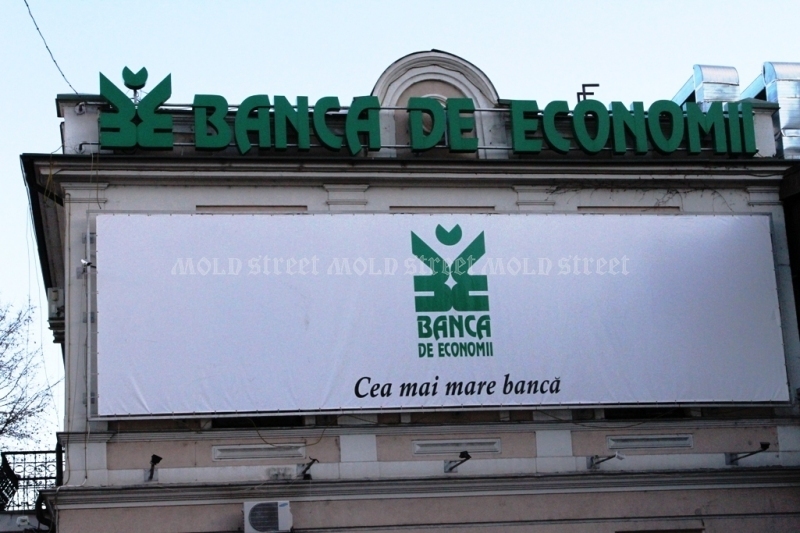 Who are the true owners of Moldova’s three largest banks? Indeed, if we analyze the shareholder structure in the three largest banks of Moldova, we can’t tell who are the real owners and beneficiaries. For example, Moldova Agroindbank has Natalia Vrabie and her family as the biggest shareholders, though they control just 7.5% of its capital. The rest of shareholders have stock under 5%. For a simple customer it is impossible to find out who is hiding behind shareholders in Ukraine, the United Kingdom, Poland, or Russia, who – joined together – hold more than 25%. The same story with Moldindconbank. As for Victoriabank, we have a majority shareholder who controls 39.2% - Insidown LTD from Cyprus, and an ordinary German dentist of Romanian root, Fischer Peter Paul, is the beneficiary. You don’t have to be an expert to see that Mr. Fischer is an intermediate, not the real owner. Readers can realize that shareholders have sufficient opportunities in order to hide their identity and the only way to learn who they are is to let the law enforcement agencies conduct full-fledged investigations (undercover work, tapping, supervision), which in today’s modern world are easy to do, especially if the police in other jurisdictions help. 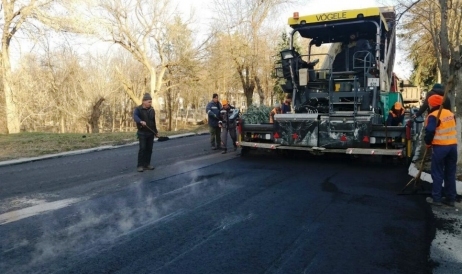 And it is time to ask why the Moldovan authorities are not involved in such operations. One argument is that they are expensive, and this is true, but it is also true that the worst offenses are worth a serious probe and the sanctions can cover the expenses. Transparency does not necessarily require extraordinary measures and the obligation to declare the effective beneficiaries and owners are just fine while the supervising authorities can launch a probe if any suspicions appear. So here is a question: why is it important for ordinary clients to know who are the owners and beneficiaries of a commercial bank? How can this help? The case with BEM seems to be relevant. In spite of the negative media reactions in 2013 regarding the large size of losses in BEM and in spite of the government’s decision to concede the bank to unknown shareholders, ordinary customers continued to deposit their money in this bank. Even worse, they continued to trust money after BNM set up special management supervision and after the news about the one-billion-dollar fraud broke. At the same time, Mr. Madan believes that people do not understand the role of a bank, which he described as “financial intermediation.” It’s a center for capitalization of the surplus of capital, which is used to finance certain needs, he noticed. “The moment when someone wants to get certain bank services or products, he or she must learn first if the respective bank is a stable and credible institution, and only then that person can make a choice based on a comparison of prices for those services and products. Looking at the price only is not the best solution to guide your choice. In the course of 2014 the Savings Bank and Unibank offered the best conditions for deposits but ultimately both ended up under BNM’s special supervision [and were closed],” the specialist stated. Clients should be examining the performance of banks, which depends on effective management. Why bank shareholders hide their identity? 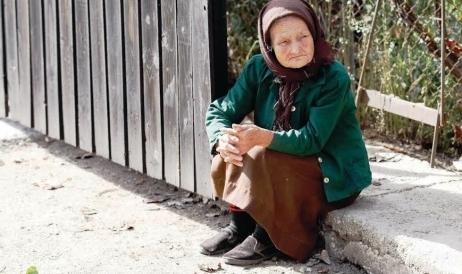 The question why this happens in Moldova and at such a big scale still lingers. Obviously, certain owners/beneficiaries hide their identities in order to participate in illegal operations. It is possible that a tiny minority of shareholders are involved in such things. 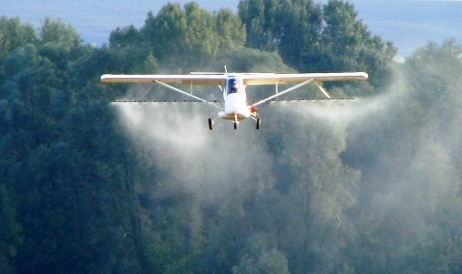 Most owners in hiding however fear of the risks, which are high in Moldova. They can be affected at any time if their names go public in relation with the assets they own. It is the case of foreign shareholders in Agroindbank – GC Venture BV – or local shareholders in BEM – Viorel Topa and associates – who lost their properties as a result of dubious transactions and court rulings. Taken together, the factors which describe Moldova – defective legislation, high risks, weak public administration, legal problems – are sufficient arguments to determine shareholders to hide their identities. Under these circumstances no mechanism to enforce transparency can be invented for the first category (offenders) and all the authorities can do is to investigate and punish. The second category represents persons with no criminal intentions ho use intermediaries to protect themselves against possible risks. These persons will come to public out of anonymity when they will trust the Moldovan judges and government.